For children needing fine motor and handwriting practice, consider the following affiliate links. Shipping is FREE with Amazon Prime or $35+ order. Sign up for a FREE 30-Day Amazon Prime Trial HERE. Along with FREE shipping you will get access to thousands of movies, tv shows, music and books for FREE! 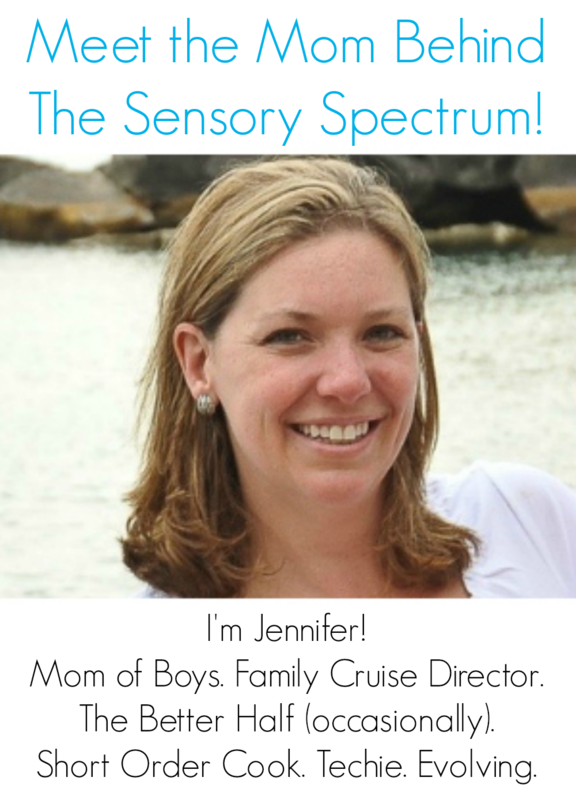 TOP POSTS ON THE SENSORY SPECTRUM! 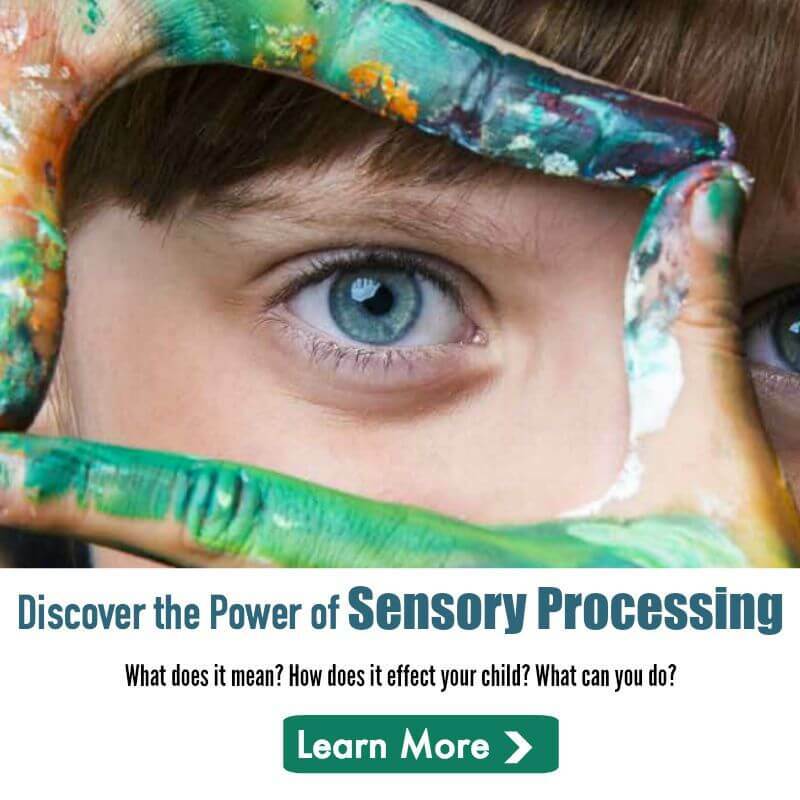 Child Reactions: Sensory Issues or Behavior Driven?